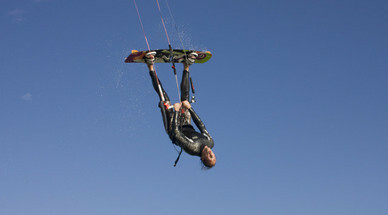 Here you will find all kinds of information about me and kite surfing. I will post all the recent session reviews and of cours let you know where I will be next. Every once and a while I will upload a few pictures so that you can be part of my experinces on the water.